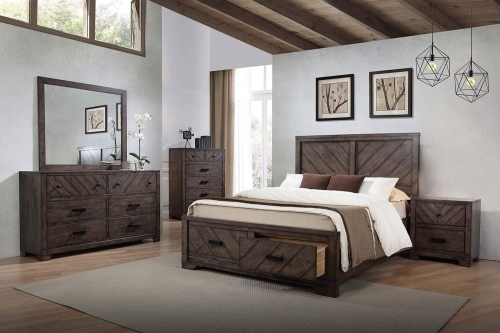 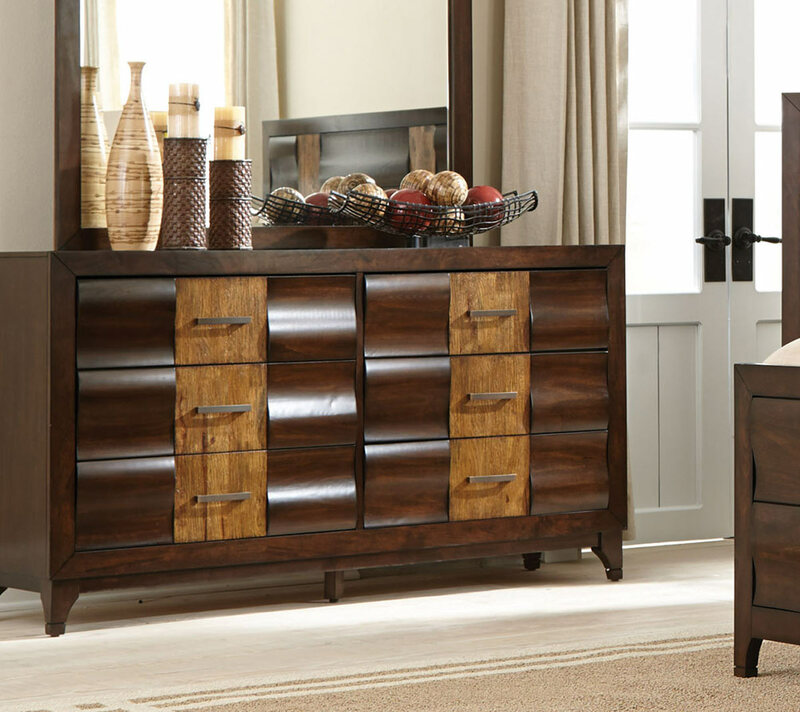 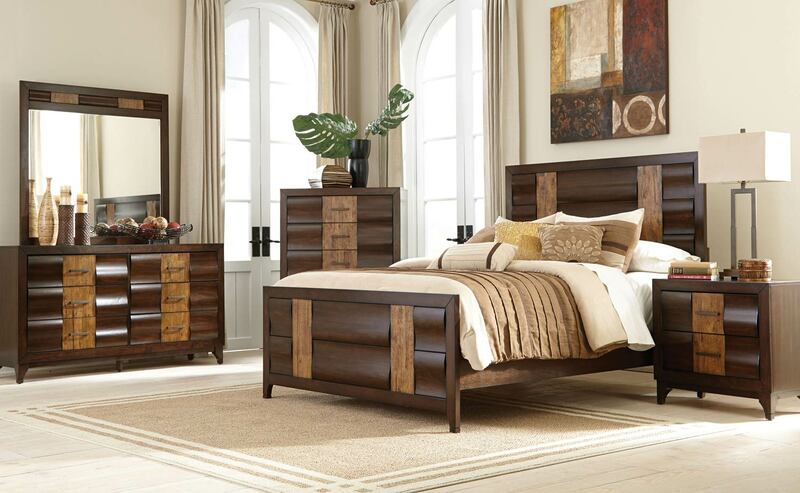 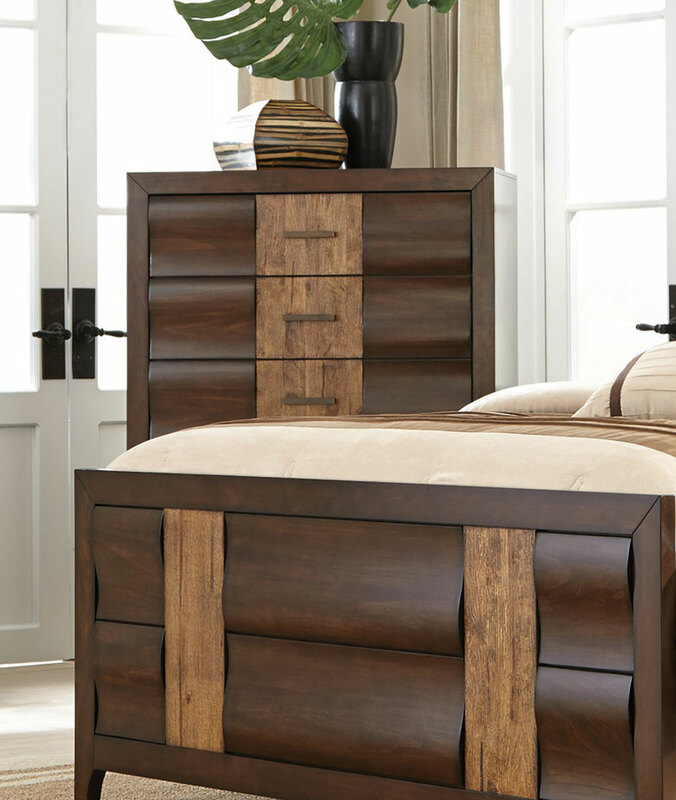 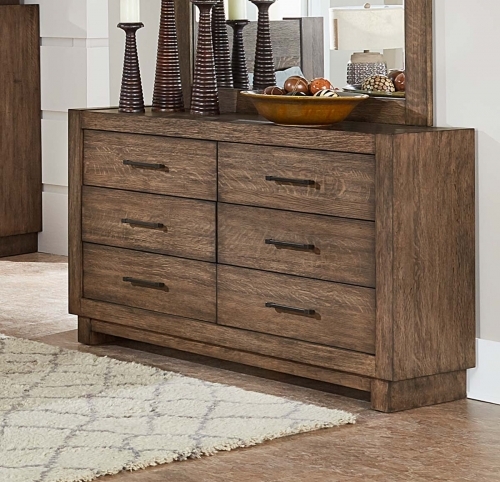 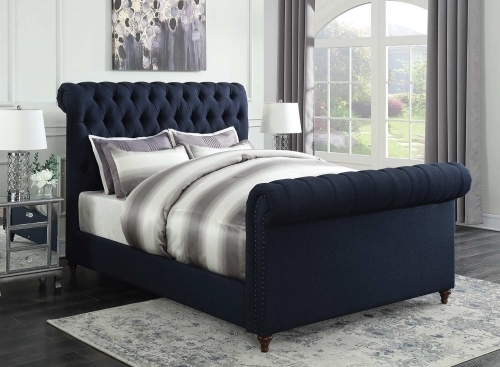 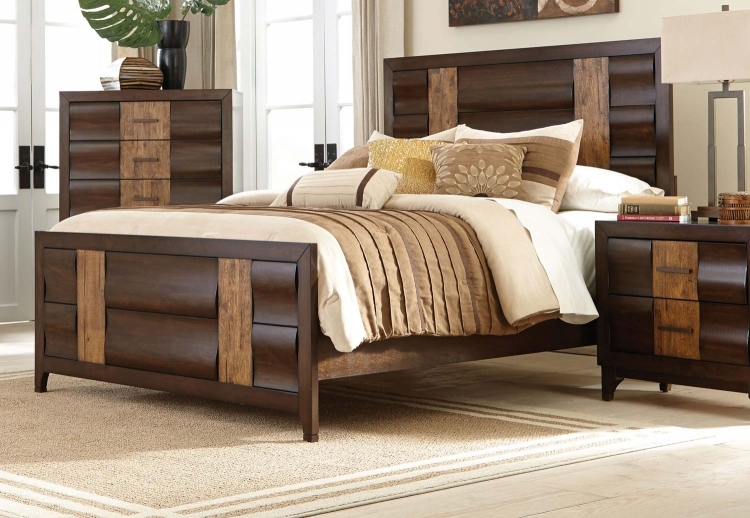 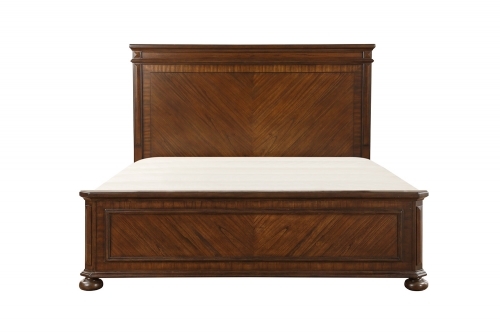 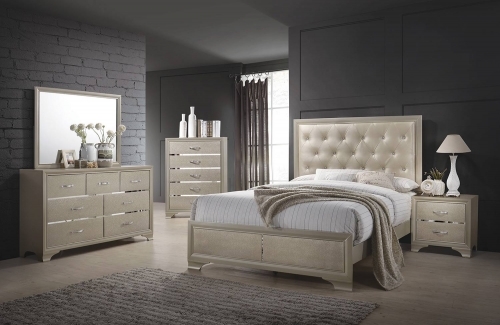 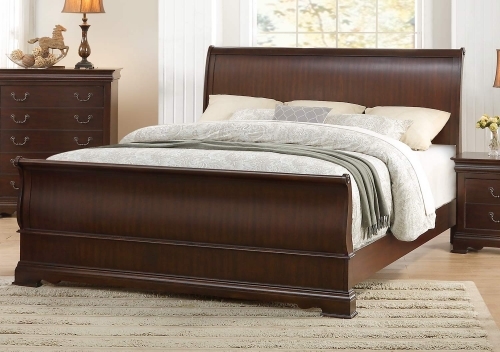 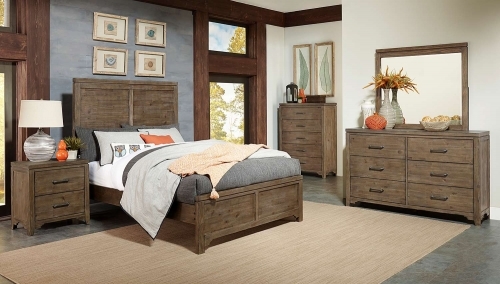 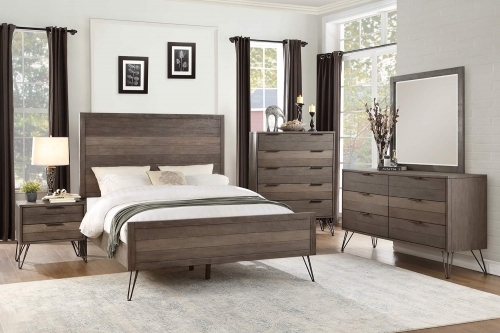 This transitional style Coaster Dublin bedroom with a two-tone finish has plenty of convex curves and demands attention. 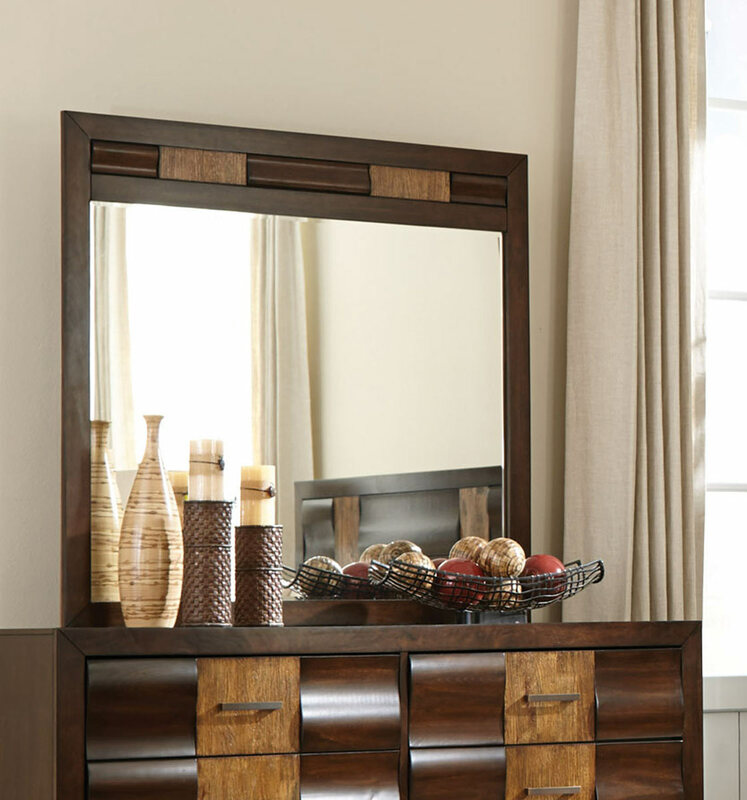 Add dimension and interest to the room with exaggerated shapes. 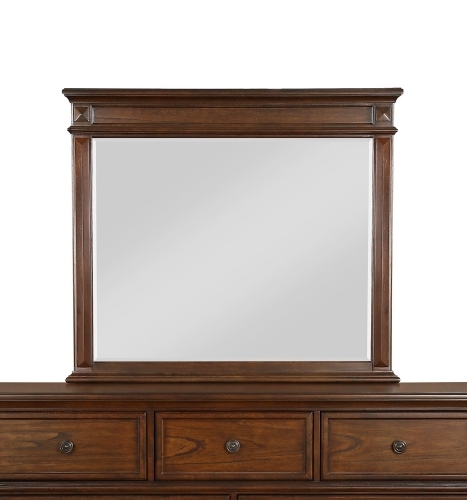 Finished in dark forest accented by embossed oak grain center panels. 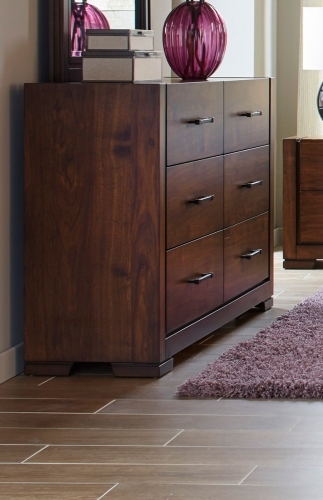 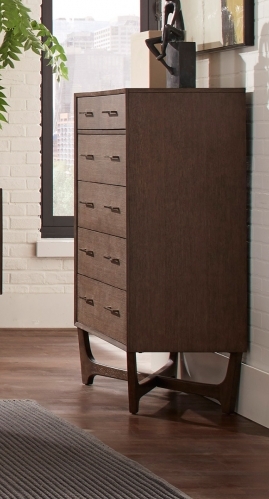 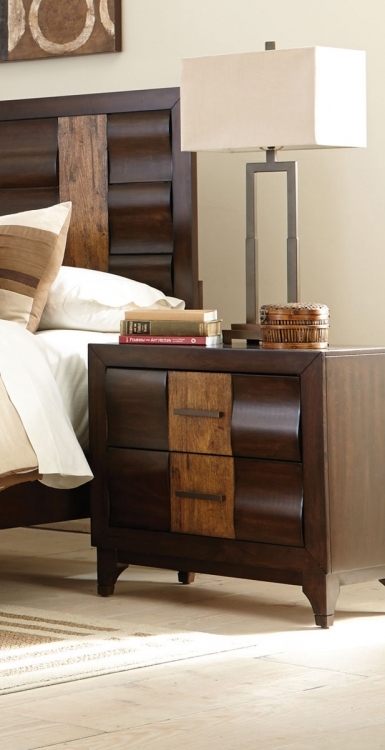 For convenience, wire cord access in the night stand’s top drawer allows you to re-charge your devices. 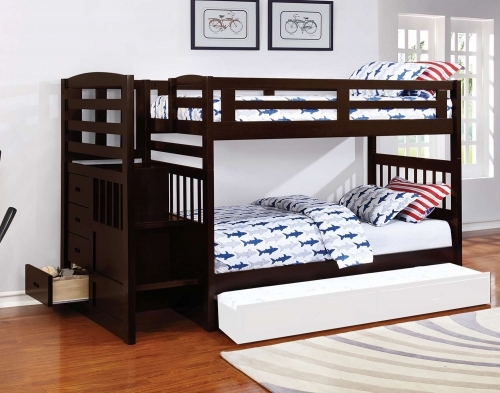 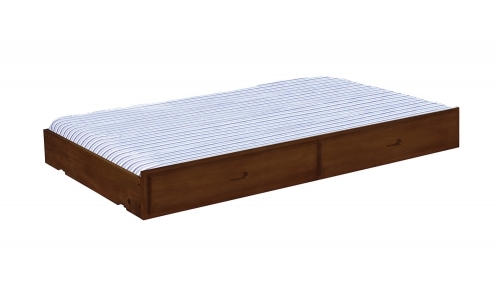 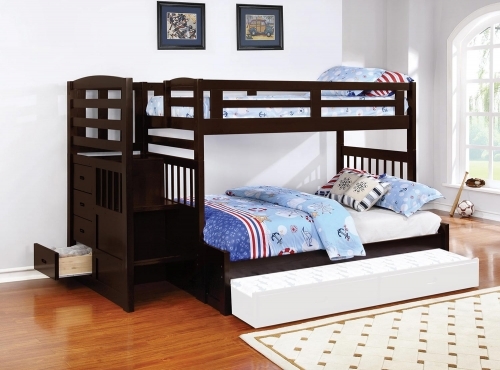 Bed requires the use of a boxspring/foundation. 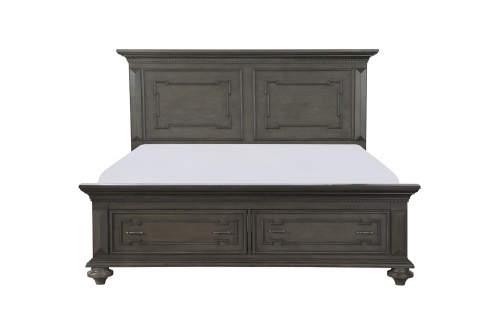 Felt lining on top drawer of night stand, dresser and chest.